To the Southwestern part of Poland is the Wroc?aw Cathedral. The Cathedral is one of the amazing sights not to be missed. Ostrów Tumski (“Cathedral Island”, with Wroc?aw Cathedral) is the oldest part of the city of Wroc?aw. The first St.Martin wooden church dated from the 9th century was surrounded by defensive walls built on the banks of the river. Much later, the settlement there was raided by Boleslaw I the Tall, where he replaced the wooden defenses with brick ones. Now it is a Roman-style residence and a sanctuary for those who broken the law. To highlight, there is a special status of the island about the ban on wearing anything on the head. Rynek is the name of the medieval market square in Wroclaw, with the 14th century Town Hall. The rectangular square is 205m by 175m and you can find the ring occupied by a block of buildings and numerous citizens’ houses. 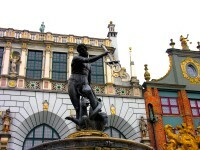 There are 11 streets that lead to the Salt Market, and St. Elisabeth’s Church. 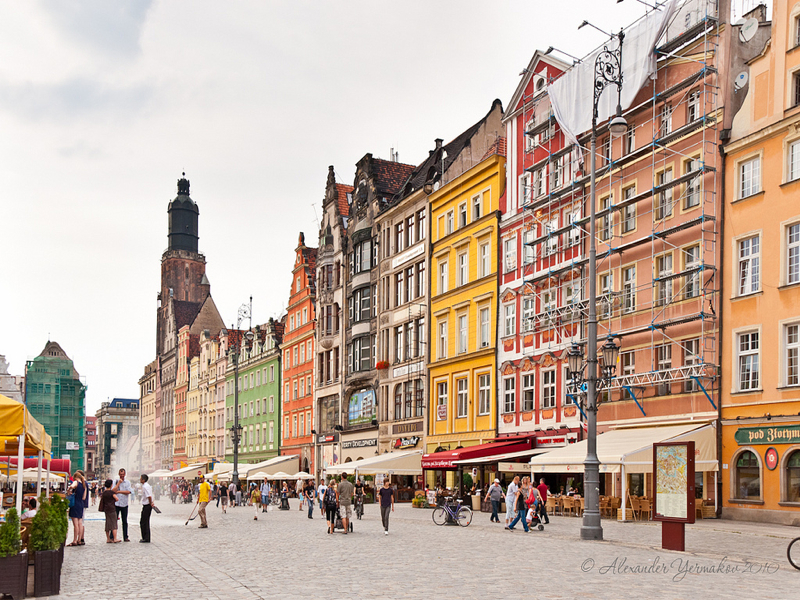 The 75 meters long Chicken Market or Kurzy Targ street is a lane that cuts Wroclaw’s Market Square into half. 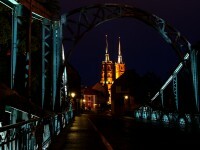 It is connecting Wroclaw with Market Street and it makes it the shortest way to the Church. 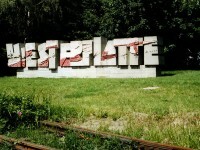 Behind this street is a rich history that linked the side of green tube with Szewska Street. ‘Green tube’ has a deeper meaning due to the public well exactly under the house no. 36/37. And green was related to the algae on the tube. Previously there were stalls selling poultry meat, game meat, venison, milk, vegetables and fruits. It evolved to be selling clogs, slippers, pots and then other traders like goldsmith, tailor, glazier, bookseller and chemist moved into this street and lived there. Other valuable sights like the Barasch Brothers department store designed by Georg Schneider, the “House of Silesian Chemist” or the oldest pharmacy in Wroclaw. With several names like “Pharmacy under the double gold eagle” and also “Pharmacy Garland Market” dating back to 1951. Ko?ció? ?w. 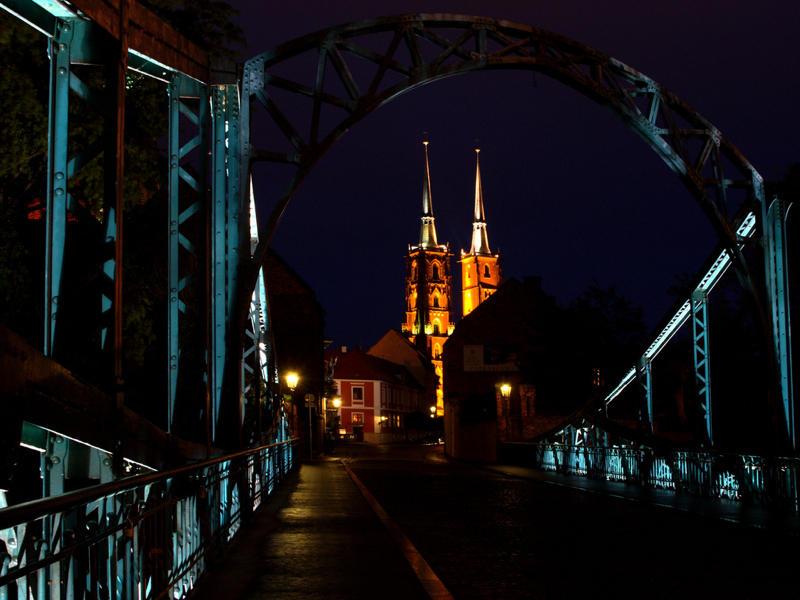 El?biety or St. Elisabeth’s Church is one of the oldest and tallest churches in Wroclaw. Since 12th century, this church is now in a Gothic structure and has been standing despite its destruction by heavy hail, damages in WWII and also the 1976 fire. When you visit it today, it is now serving as a military garrison church.